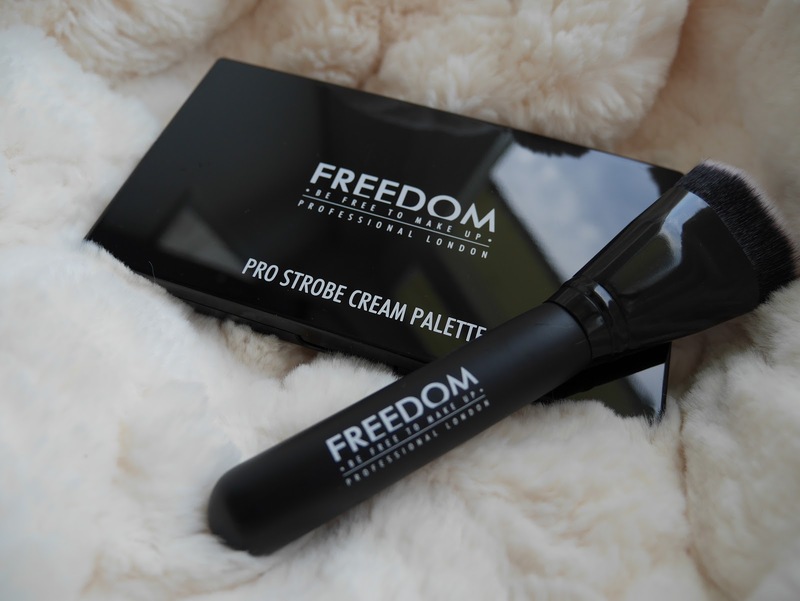 Freedom Pro Strobe Cream Palette. Today I want to talk about the Freedom Cosmetics Pro Strobe Cream Palette. 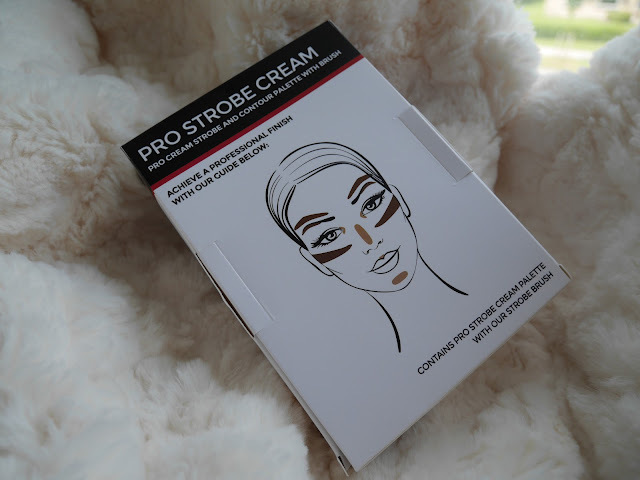 I never really worked with cream products but once has to be the first time! I doesn't say a lot about the palette so we have to see it for our self's. The box isn't very special on 1 side you can see where you can apply the shades. And on the other side you can see the names of the shades. The shade names aren't in the palette they are only on the box. I like the look of the palette it self! It looks nice and sleek. It isn't special but I like it. And the brush is very nice as well. The brush hairs are nice and compact. Buy very soft at the same time. Let take a look at the inside! There are 4 smaller size and 2 are a lot bigger. The smaller 2 are the Beige Highlight and the Yellow Highlight. The big top one is the Highlighter. And on the bottom the smaller sized contour shades are Light Contour and Deep Contour. 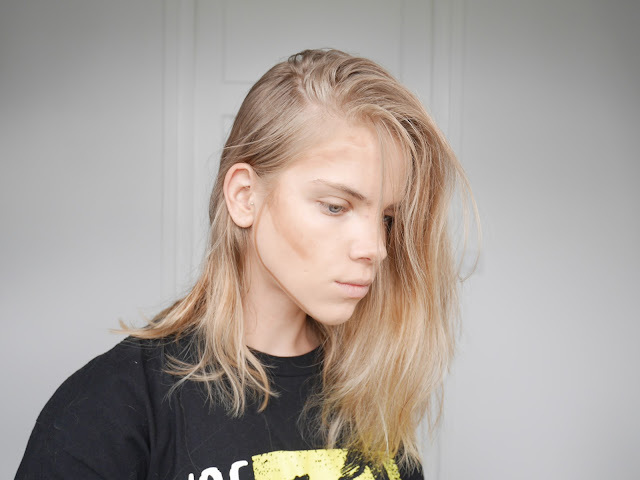 And the bigger sized contour on the bottom is medium contour. I would have liked the inside a little more as they would had make the shades all the same size. 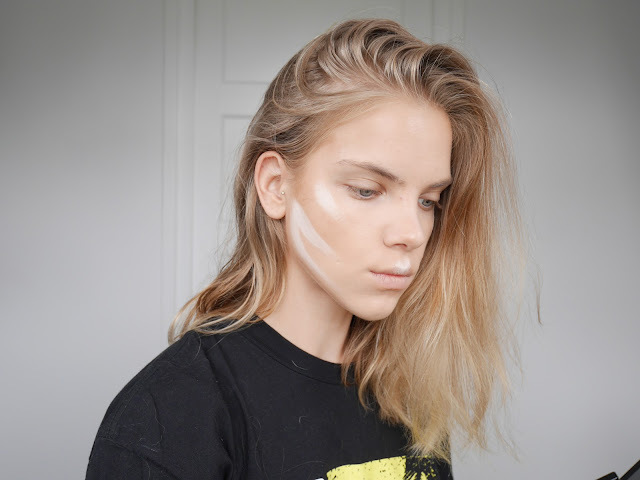 Medium contour - Deep contour - Light contour - Highlighter - Yellow highlighter - Beige highlighter. 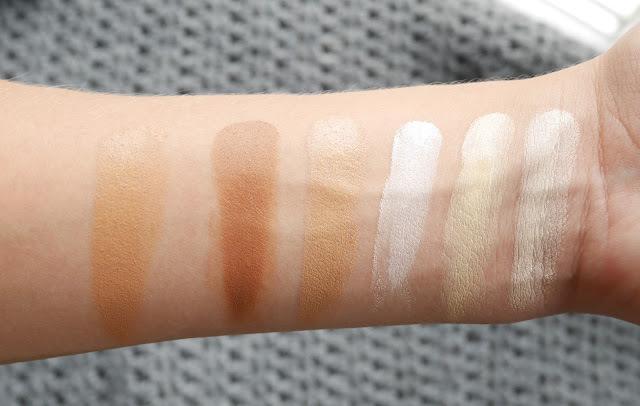 Alright if I have to be honest I think that the Light and Medium contour shades are to light for me. And I am not that tan or deep in skintone. 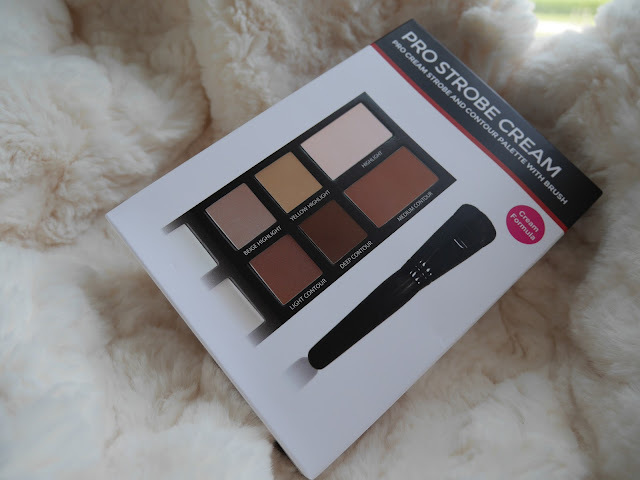 So I will try the Deep contour shade. Lets try it on the face. 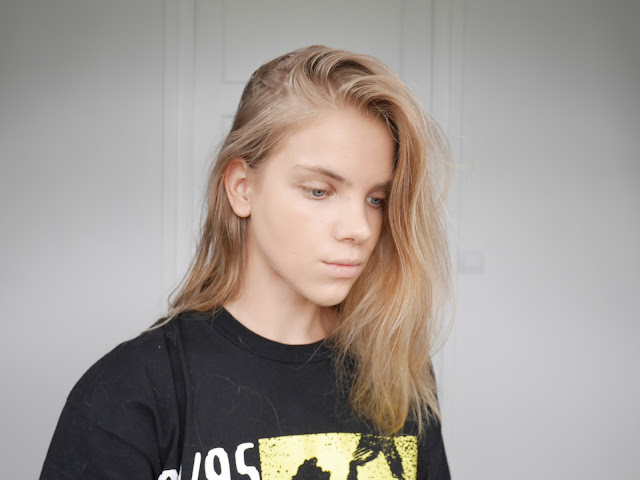 Here I have my foundation and concealer done. I not gonna highlight with the creams under my eyes because I don't like thick concealer under need my eyes. I only applied some powder right under need my eyes so my concealer won't settle into my fine lines. Here I applied the Deep contour shade I used a small angled brush to apply it. I find the brush that came with the set to big for the contour. 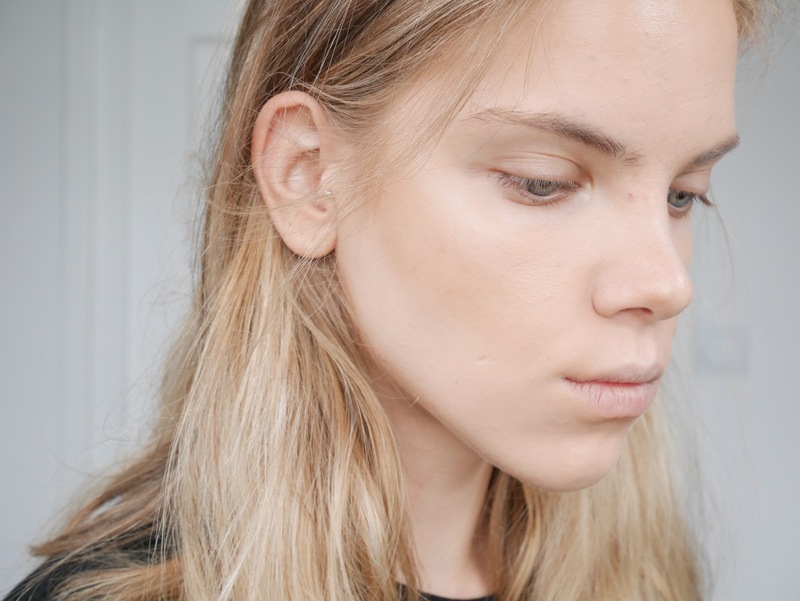 I applied it under need my cheekbones, jawline and in my temples. I blended it out with a damp beautyblender. And I like the look of it bit I wanted to highlight a little bit. I mixed all the highlight shades toghether and I applied it under need my cheekbone and at the curve of my jawline, my cupid's bow and the center of my nose. An again I blended this out with my beautyblender and I love the look of it! As you can see it looks very natural in my opinion. And when you apply some translusent powder you can apply a little powder contour but on a day to day look you can let is as it is. I love the creams a lot. But I would like to have a palette that is a little darker. 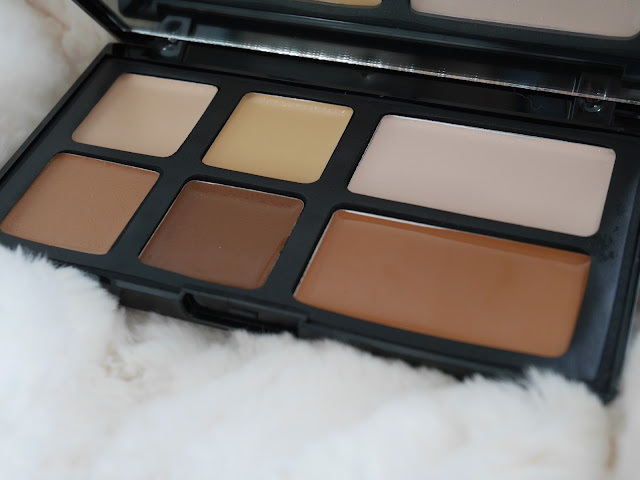 This will be perfect for a lot of people with a lighter skintone but for me I can only use the Deep contour shade. So if your skintone is the same or lighter as mine and you are looking for a not to price cream contour palette I would give this one a go! 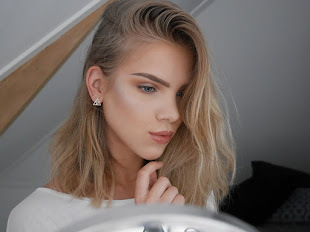 Tambeauty for €7,- / £5,60 / $7,85. Highlighter Palettes for €2,50. WAIT WHAT!